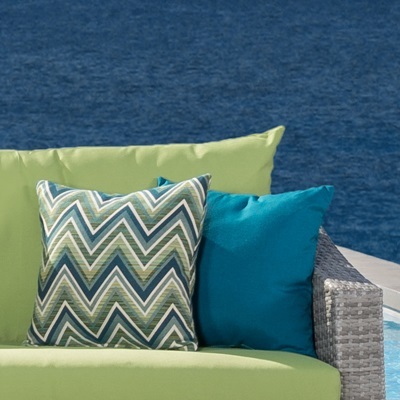 Add extra guest seating to your outdoor furniture set, or have a place to put your legs up with this set of two ottomans. 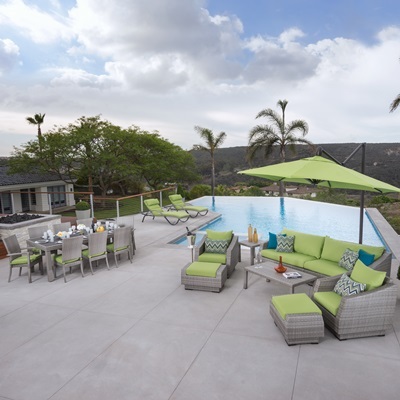 We've created these ottomans with durability and comfort in mind, and added unique styling and specially engineered outdoor materials to the mix. 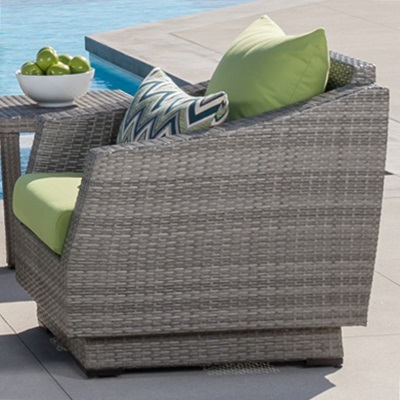 Lightweight pieces are easy to move around your patio as needed. Set includes two ottomans with cushions.